If you purchase the ebook version you will receive an email telling you when a new updated version has been posted. You then just go back to the website and download the most up to date version of the book. It was just updated in the last couple of weeks too. HTH! Thank you so much! I had no idea! I'll check it out! I purchased the Passporters ebook this year! Its worth it! Definitely well worth the purchase! Go directly to the website instead of to amazon etc. 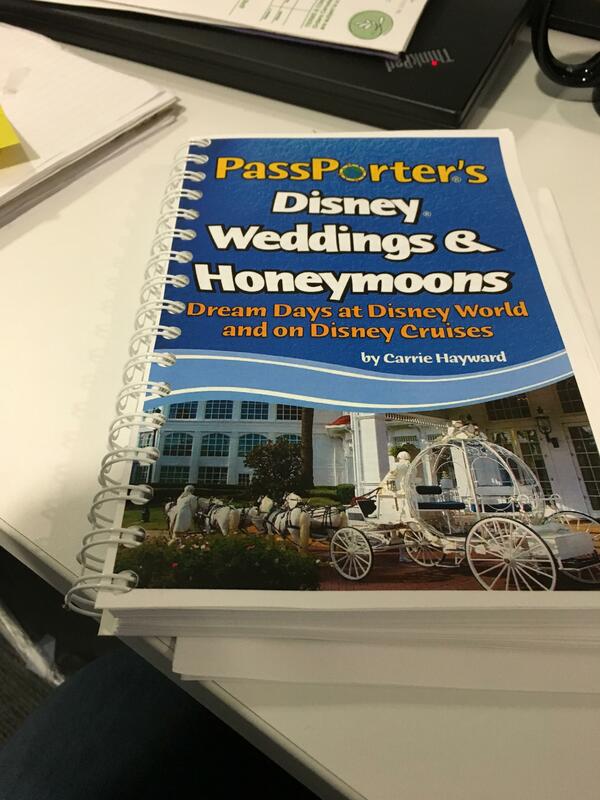 I've been reading a lot about how amazing the Passporters book is for planning a Disney Wedding. Will it help calm my nerves about the planning of the dessert party. Anyone out there still think I should buy it?! Is anyone here aware of any book like this but for Disneyland? Thanks! Definitely worth the purchase. I used the book for all my initial research. It has info about welcome parties and dessert parties! Thank you for this info! Just downloaded! Planning a Magical Vow Renewal & Familymoon for 2018! I just got it and it's super helpful, though it's missing the one tidbit I need to know the most! So glad I bought this ebook. Has so much valuable information - definitely recommend to anyone on the fence. Are there any other books available to help plan? I bought the book tonight as well! I just bought the e-book and it is AMAZING!!! My life just got a million times easier. It says it was updated in January of this year which is great. I highly recommend it. I had no idea what the Passporter was until I finally bought it last week. 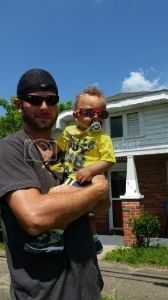 I must say I LOVE it! My favorite feature of the E-book is that it calculates a total for you after putting in prices for food, decorations, etc. Also, just bought the passporters e-book and loving it as well. I bought the e-book to have the most accurate pricing but printed and bound it and it is so easy to read now. Also, if anyone was wondering the copyright says the most recent update was January 2016. I would also agree that this book is an excellent starting point when considering a DFTW. I know that I had this book for about a year before we really started to plan venues and logistics. Is there anyway just to get the updated e-book version? I just bought a hard copy of the original book and would love to have one with the updated prices in them. I am not sure about electronic updates to the book if you purchased the hard copy. I know that I bought the e-book about a year or so ago and I can download the updates. If you have a hard copy, there's a page in the book that gives you a discount on the electronic copy but I think that's about it. I had no idea that such a book existed; what great news! Going to go download the e-book right now to get some more ideas! really great resources. Being honest many of our links are outdated and haven't been updated. that book is very useful.